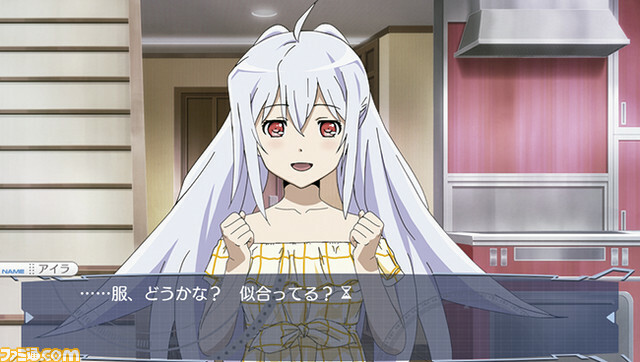 Plastic Memories was previously announced to be receiving a video game adaptation by 5pb. 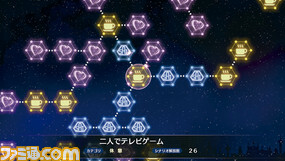 Today, Weekly Famitsu has confirmed that the title will be exclusive to the PlayStation Vita. Additionally, two scans have been provided. The release window for Plastic Memories has not yet been revealed.